From January 14th to 17th, Frankfurt hosts the world’s largest fair for home and upholstery fabrics. 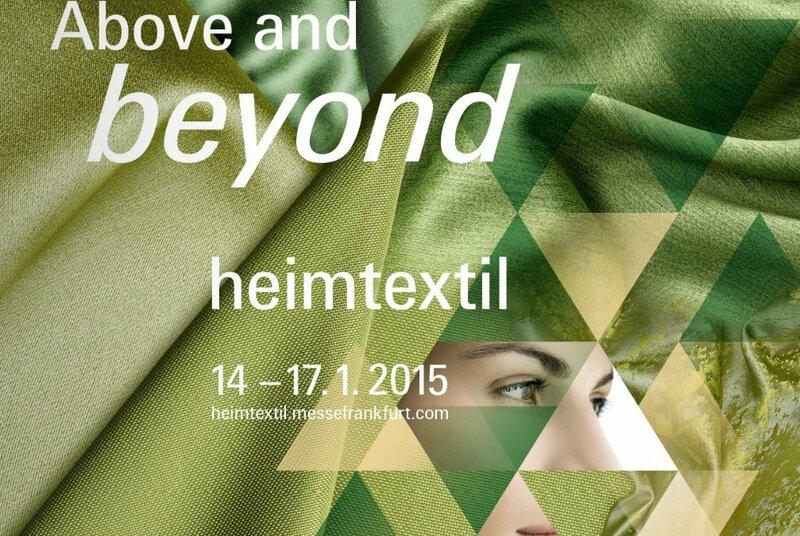 Manufacturers, retailers and designers meet at Heimtextil to show their products. And one of them is Corva Velluti d’Arte. From carpets to upholstery, from table to kitchen linen, each year the Heimtextil fair offers trade people – it isn’t open to private visitors – a more than wide view on the quality and trends in the world of fabrics, by means of special exhibitions and workshops, as well. Around 67.000 visitors from 133 countries a year come to Germany to draw inspiration for the new year. And last year they found quite a lot of inspiration sources, since the exhibitors were 2.719, coming from 61 different countries. Corva Velluti d’Arte, a company that has been producing luxury velvets since the 1960s, is going to be one of the exhibitors of Heimtextil. Come visit us: the fair will be open from 9.00 a.m. to 6.00 p.m. from Monday to Friday, to 5.00 p.m. on Saturday, and Corva’s stand will be the number 4.1 E 86.